A Berry Good Time of the Year! It's a berry good time of the year! (..in da UP eh) I picked all these different berries today. 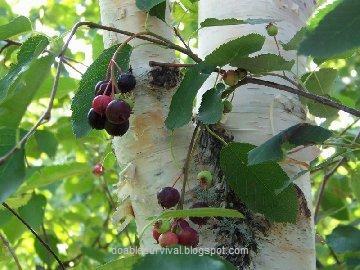 I've been Blueberry picking a few times already this summer and have quite a few of those but wanted to check on some Sandcherries and Bearberries I know of to see if they are ripe yet as I hadn't tried those yet. 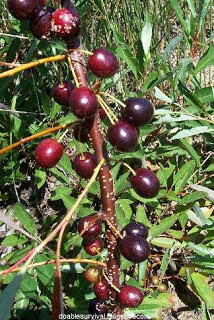 Most of the Sandcherries are still green, but I found a handful of ripe ones to try. They are a little tart but good. I want to go back later and get enough to make jam. The Bearberries are mostly still green too, but I found just one very red ripe one to try. Not very good. 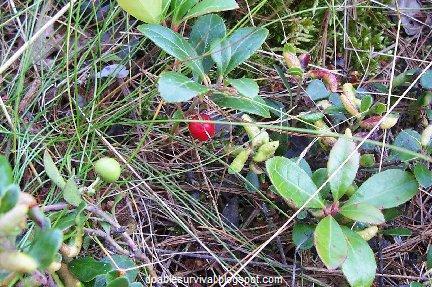 More of a "survival food" that is good to know about. Reminded me of Wintergreen. I tried a few that weren't ripe yet, and it was like taking a bite of sand (but not gritty). Hard to explain. blech Won't be going back for more of those. I picked a few Bunchberries. Most of those still have a bit of ripening to do too, but they are edible even when orange with no sour taste. Not a lot of flavor though. More of a "trail nibble". I found some more Blueberries, big ones, just a bonus to go with the ones I've already picked. 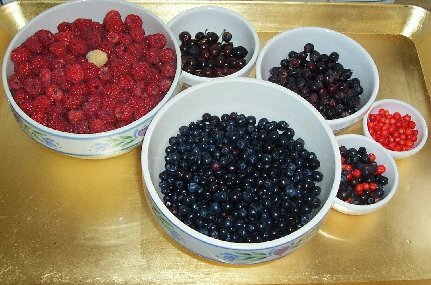 I picked some Juneberries too (Sugar Plums). Those are always good even though I'm not too crazy about the chewy seed inside. 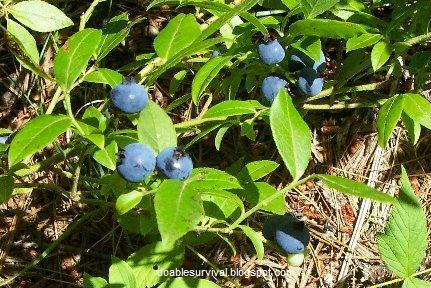 I eat those mostly as a "trail treat," although I have made some tasty small tarts using them mixed with Blueberries before. This is an older photo. Heh. I just posted on a berries a few days back with the same pun in the title. Great minds and all that. Love your photos. 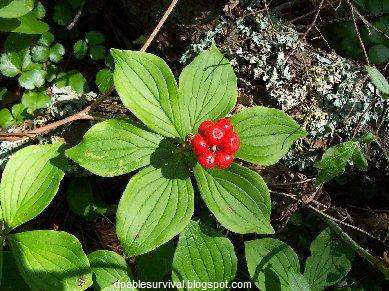 The berries growing in your location are certainly different from what we have here. I've never tried half of what you've got.